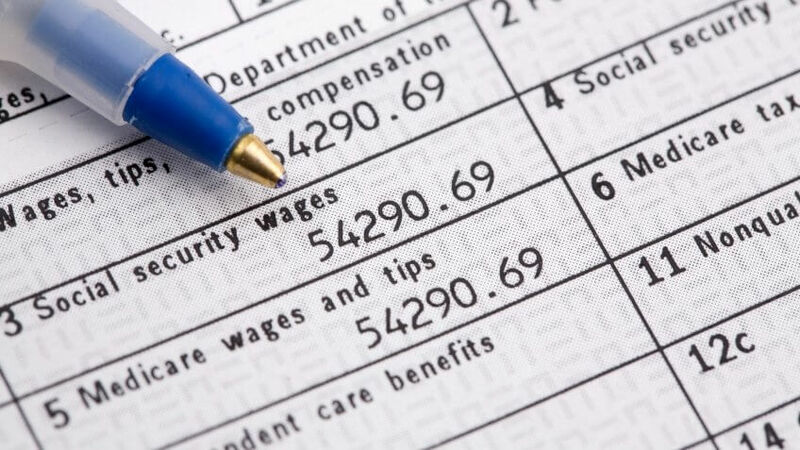 Do You Know What’s Being Deducted From Your Paycheck? Learn how much you earn in a paycheck after taxes and other withholdings. Payday can lift your spirits when your bank account is running low. However, as anyone in the workforce can tell you, take-home pay doesn't usually equal gross pay. Instead, you share a chunk of your earnings with the federal and state governments. Besides an array of taxes, you'll also see deductions for medical insurance and retirement plan contributions. All of this probably leaves you wondering, "What will my paycheck be?" Understanding your paycheck after taxes can help you plan better, so you can live well on a budget. If you work as an employee, your employer likely withholds money from your paycheck to pay your income taxes. The amount withheld includes not only federal income taxes, but also state and local income taxes, if they are applicable. 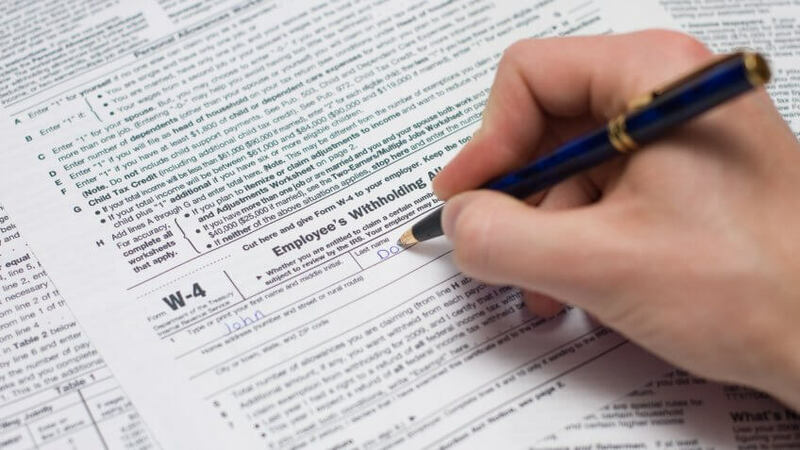 The information you supply when filling out Form W-4 determines how much your employer will withhold from each paycheck for taxes. The form tells your employer your filing status and how many allowances you are claiming. Each allowance reduces the amount of taxes withheld. However, it can be a mistake to claim too many allowances. If you do, you won't have enough withheld to meet your tax obligation. That could leave you writing a check to the government when you file a tax return. Worse, you might owe an extra $500 penalty for claiming too many allowances. If you are an independent contractor, your employer won't withhold money from your paycheck for taxes. Instead, you're responsible to make estimated tax payments to the IRS at least quarterly to cover what you will owe at tax time. If you don't make these required estimated payments, you might owe interest and penalties. Your employer also withholds Social Security and Medicare taxes, known as FICA payroll taxes. Generally, 6.2 percent of your income is taken out for Social Security taxes and 1.45 percent is taken out for Medicare taxes. But, if you're a high earner, you might not pay Social Security taxes on your entire paycheck. The Social Security tax only applies to the amount of earned income equal to the Social Security wage base. Each year, the Social Security wage base adjusts, and in 2017 it is $127,200. So, if you bring home $130,000, you won't have to pay Social Security taxes on your last $2,800 of income. Your employer also feels the pain of payroll taxes, as it must pay an equal amount on your behalf. For example, if your wages are $50,000 for the year, you'll see $3,825 taken out of your paycheck. But, your employer will also pay an additional $3,825 to the government in payroll taxes on your wages. If you're self-employed, you are both the employer and the employee. So, you pay the full amount — 12.4 percent for the Social Security portion and 2.9 percent for the Medicare portion. You might get health insurance through an employer, but that doesn't mean you don't have to contribute to the cost. However, you reap some tax benefits from having your contribution deducted from your paycheck rather than paying it out of pocket. Any amount your employer pays on your behalf is not included in your taxable income. If your employer contributes $400 each month toward your health insurance, it adds up to $4,800 per year. None of that amount is subject to income taxes or payroll taxes. The higher your income tax rate, the greater the savings for you. The portion you pay also isn't included in your taxable income for the year. For example, if your salary is $50,000, but you pay $3,000 for health insurance through an employer, that $3,000 doesn't count as taxable income and isn't subject to payroll taxes. 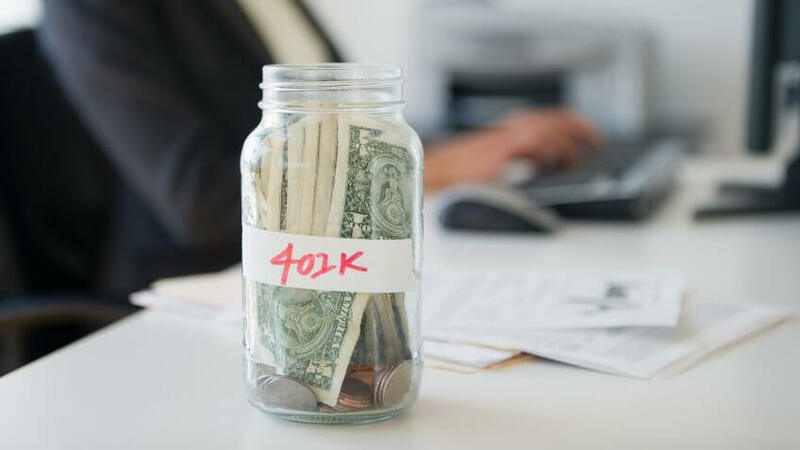 Some employers also allow you to make contributions directly to a retirement plan — such as a 401k or 403b plan — through payroll deductions. When you make contributions to a pre-tax plan such as a traditional 401k or 403b plan, that portion of your paycheck isn't subject to income tax withholding. However, you still pay payroll taxes on the money. In addition, your employer might make contributions to the retirement plan on your behalf. For example, your employer might agree to match your contributions to a 401k plan up to 4 percent of your salary. Not only do these matching contributions amount to extra money from your employer, but you also don't have to pay any income taxes or payroll taxes on the employer contribution. You will, however, pay taxes on distributions. If you make contributions to a Roth retirement plan, you won't get a break on your income taxes immediately, because contributions aren't excluded from taxable income. However, you will get to take out distributions tax-free in retirement. Usually, getting a bonus brings great joy to an employee's face — until she sees how much of the bonus she actually takes home. 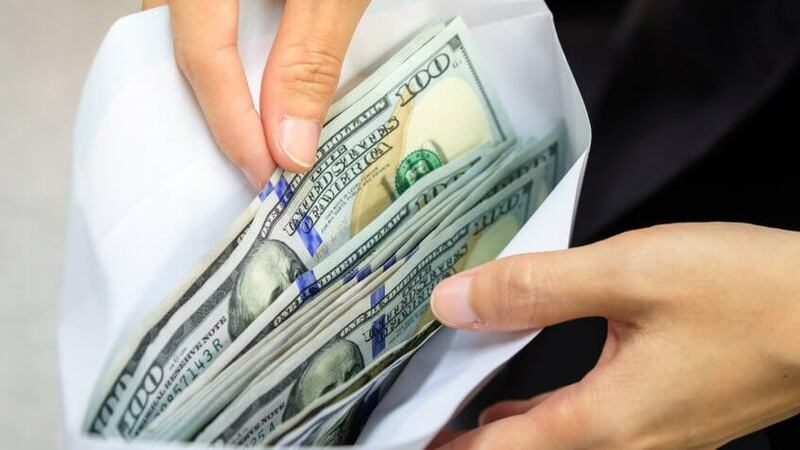 Bonuses are subject to different withholding rules than a normal paycheck, and this often results in a lot more money being withheld. For bonuses up to $1 million, your employer has the option to withhold a flat 25 percent of the payment. So, if you're anticipating a $5,000 bonus, you'll see the first $1,250 withheld for federal income taxes. Alternatively, your employer can add the amount of the bonus to what you normally make for the pay period and then calculate withholding as if that's your regular payment. 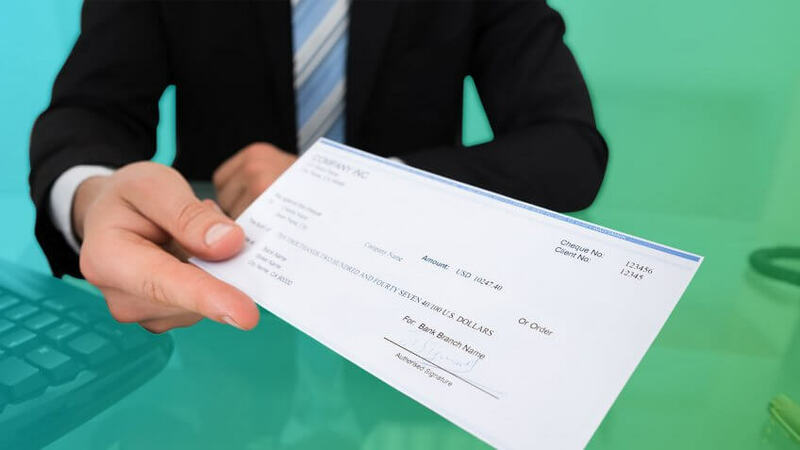 Generally, bonuses make your pay substantially higher for that pay period, so you'll see a lot more withheld than usual. If you're fortunate enough to earn a bonus of more than $1 million, don't get too excited: You'll see any excess wages over $1 million taxed at a 39.6 percent rate. These percentages are on top of any withholding for payroll taxes and state and local income taxes. But the money isn't gone for good. If the amount withheld exceeds the taxes you actually owe when you file taxes, you'll get the excess back as a tax refund. Make your job hunting life easier with these apps. GOBankingRates > Making Money > Jobs > Do You Know What’s Being Deducted From Your Paycheck?